Located in the northern suburbs of Chicago, the Chicago Botanic Garden is celebrating its 40th anniversary this year. With over 2.5 million plants and flowers in 26 gardens, it’s a wonderful place to go for an afternoon stroll at any time of the year. Tip: Although admission is free to the Garden, they do charge $20 to park your car. If you don’t mind a brief walk (less than a mile), park your car for free at the Braeside Metra station and walk down Lake Cook Road to the Garden entrance. 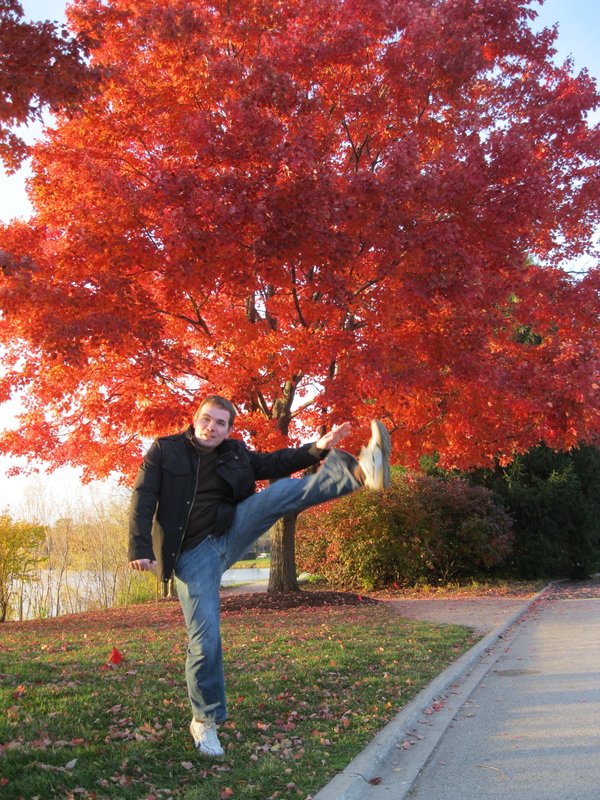 This entry was posted in High Kick Photos and tagged Chicago Botanic Garden, Fall colors, High Kick. Bookmark the permalink.